Food makes me happy. This sounds like something a fattie would say but it’s the truth. Remember though, moderation is key. 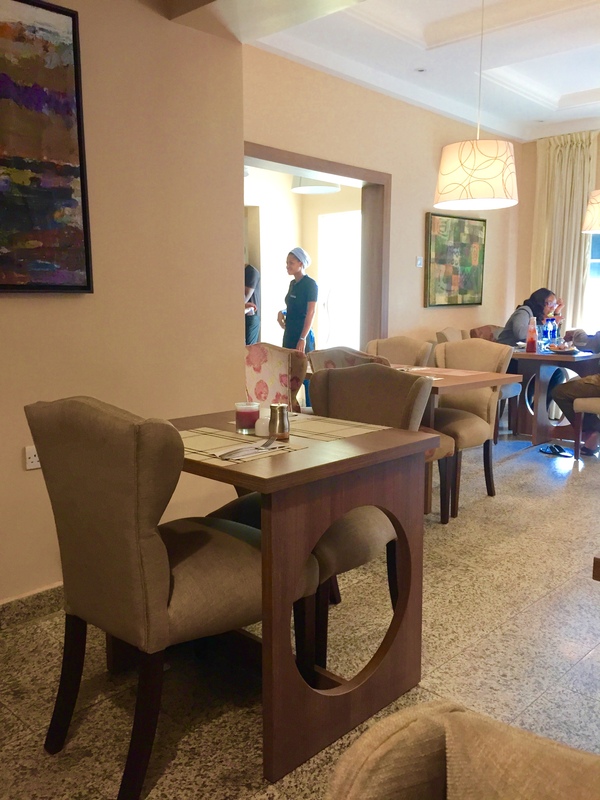 I’m currently doing my service year (NYSC) in Abuja (Nigeria’s capital city) and Tulip Bistro is one of the popular restaurants here. I would have done myself a disservice not to sample their food so last week Monday, after making Doyin go to the NYSC camp with me, we decided to have a late lunch at Tulip. The restaurant was pretty much empty when we got in so service was pretty quick. I’d like to know how it runs on busy days though. I hope our very poor customer service isn’t one of their weaknesses. I was impressed with the decor as it had a homey feel. Doyin thought it was too serious and lacked colour. I liked the paintings on the walls too. 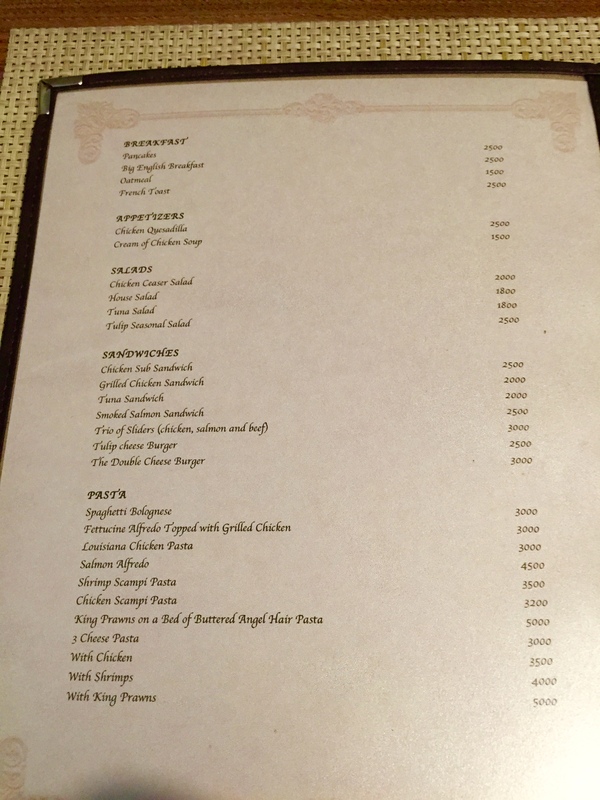 Browsing through the menu, I noticed that they have apples as a side dish! I liked that. You can pretend to be healthy or have an apple after gorging yourself. Nice! I also noticed that they charge N300 for take out packs. I should have asked what they looked like; maybe the quality and look of the packs are out of this world. 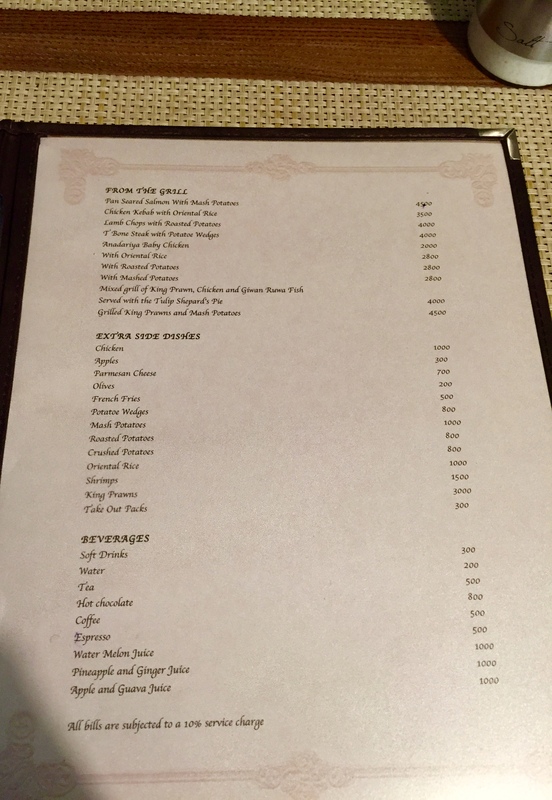 Another thing we definitely noticed was the prices of the dishes. I must tell you, Tulip is not cheap. To save money, we decided to share our food and save money we did. 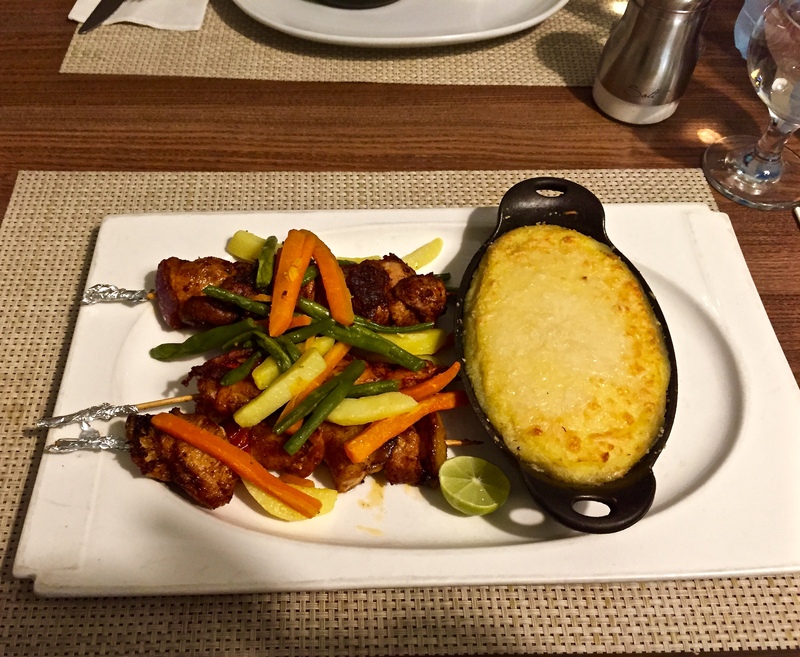 🙂 We ordered the Mixed grill of king prawn, chicken and giwan ruwa fish served with Tulip Shepherd Pie. 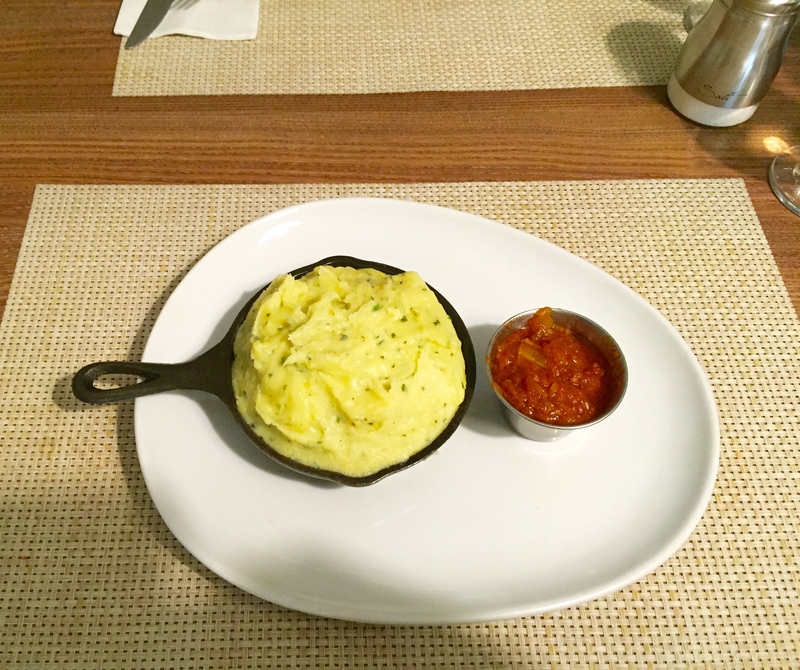 We also ordered a side dish of mashed potatoes. I asked for room temperature water as well and it was quite warm. A friend of mine told me that the base price for food (or stuff, don’t remember) in Abuja is N1000. This can’t be too far from the truth. The food came pretty quickly, about 10/15 minutes after we ordered. The shepherds pie was still sizzling and the aroma from the grilled meat was goooood! The shepherd’s pie kinda tasted like mashed potatoes and stew. It was tasty but had, quite litarally, a thin layer of minced meat sandwiched between mashed potato ‘patties’. I would have also liked more cheese on it. The highlight of our entire meal was definitely the mashed potatoes followed closely by the mixed grill. 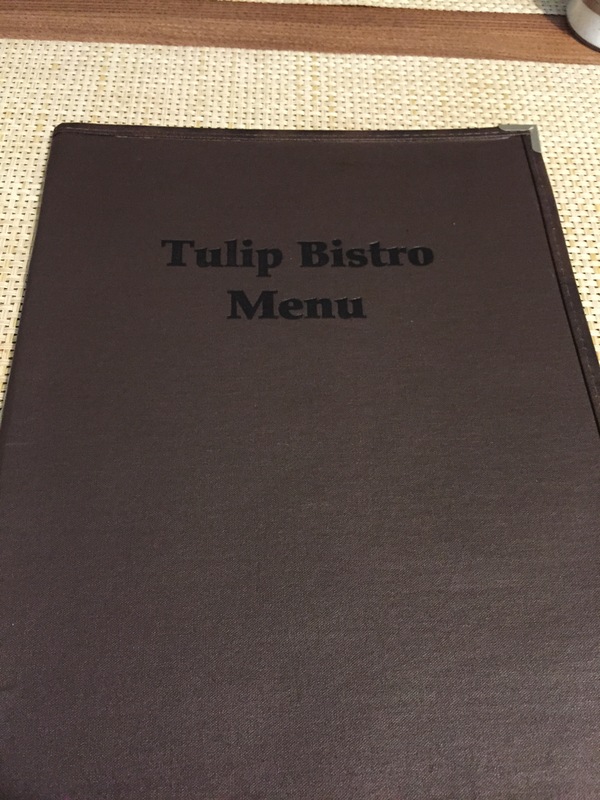 Will I return to Tulip Bistro? You betcha. 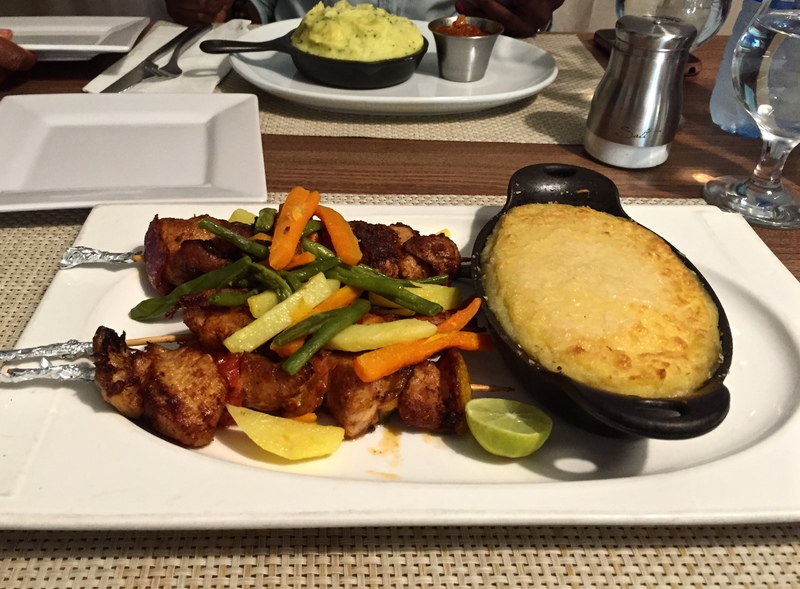 In the meantime, any suggestions of where I should eat next in Abuja? I’m not going to show you beautiful food and not give you a recipe so, here you go! 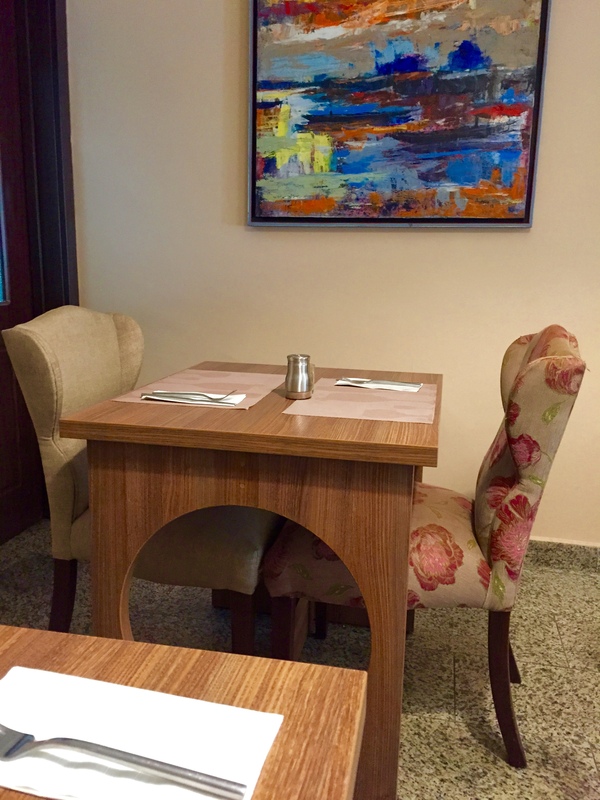 Tulip Bistro can be found at 7 Atakpame St., opposite Ascon filling station, off Adetokunbo Ademola crescent in Wuse 2. Whew! That’s a mouthful. The building that houses Tulip also has two dessert stores. If you’re not full afterwards (which I doubt), you can pop into the stores for your dessert fix. Sounds like you found carnivore heaven! Ayam happy for you. 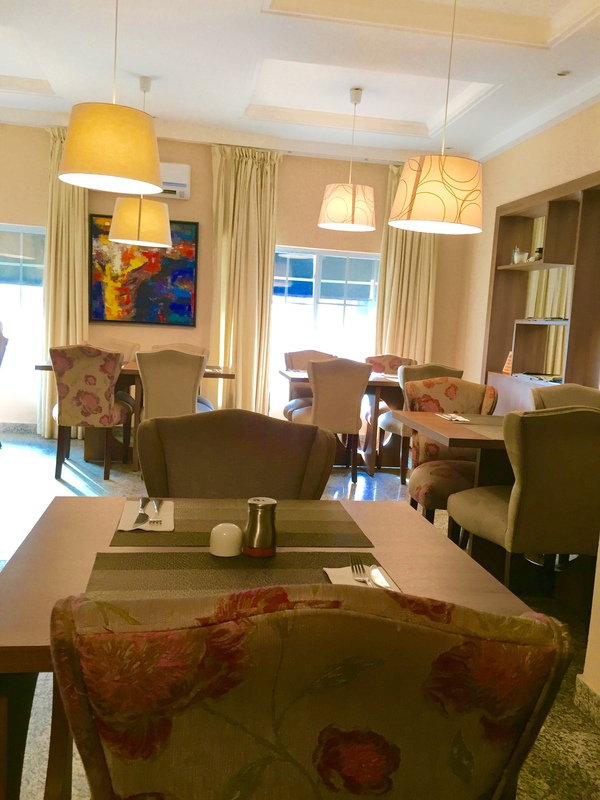 Tulip Bistro is always a good choice, the food looks heavenly +++ nice write up. 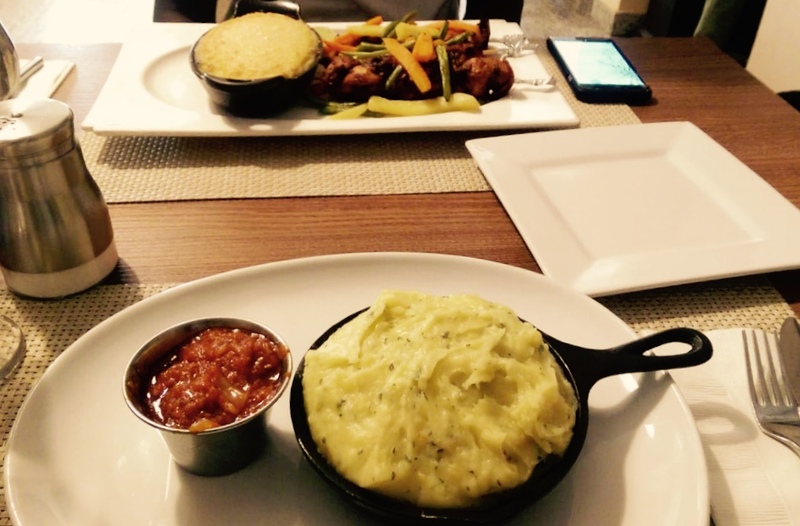 I constantly reminisce about the mashed potatoes……It is just hmmmm, everything and more!